Our Highway Manager, Brandon Peterson, PE, was recently profiled by Leadership Cumberland for his work with The Salvation Army in Carlisle, PA. Brandon volunteered as part of his f . . . 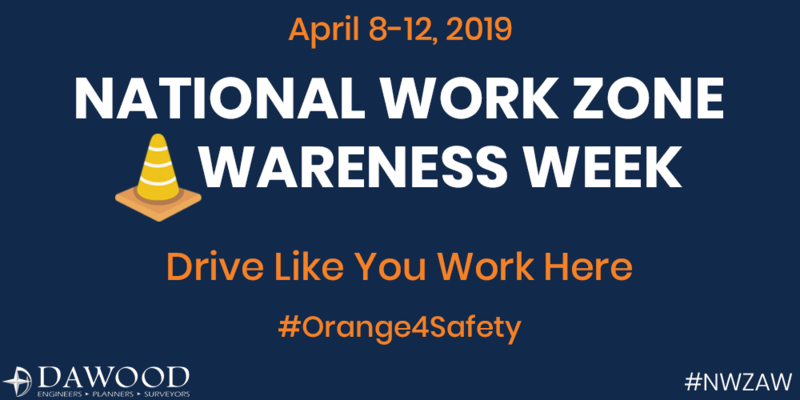 In support of National Work Zone Awareness Week, please always be alert and aware when driving through work zones. 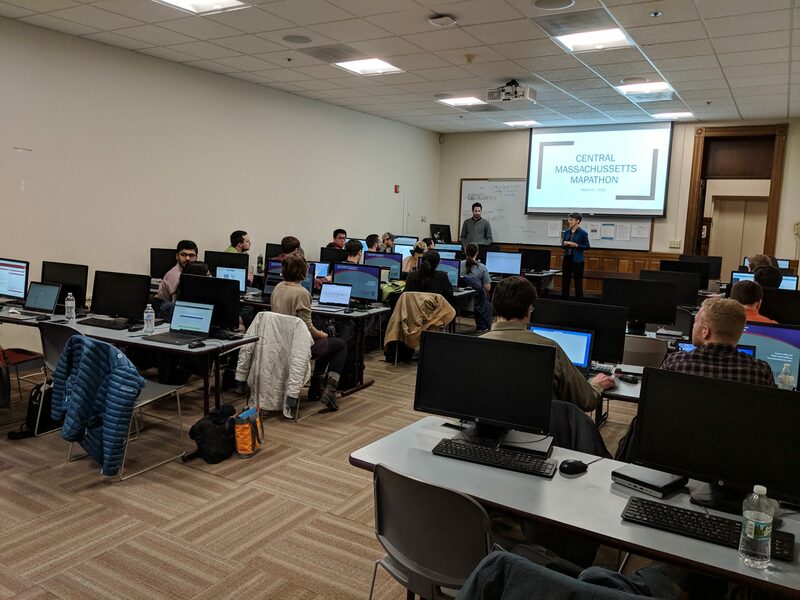 Focus on safe driving and abiding the work zone speed limit. . . .
Dawood was proud to sponsor NEURISA’s first Mapathon. Teams of GIS professionals on this Humanitarian OpenStreetMap project created open source maps to assist with emergency resp . 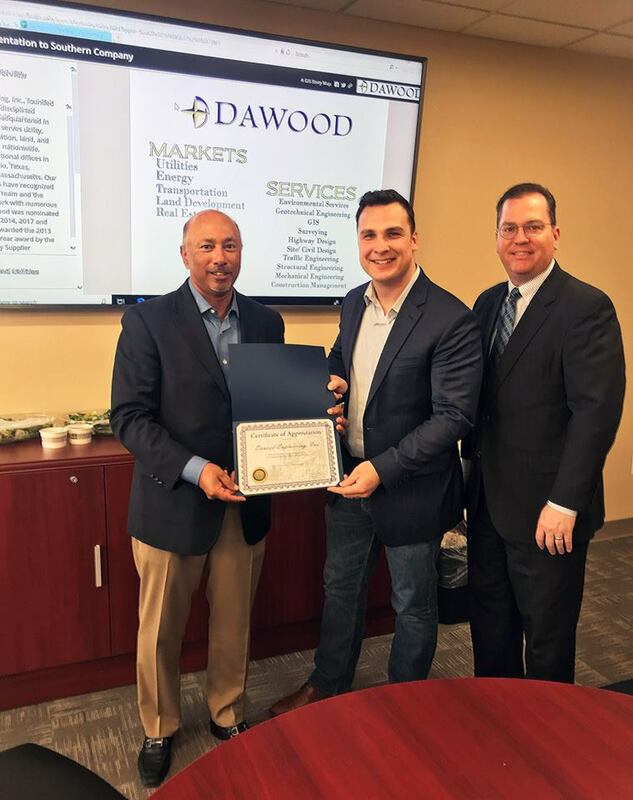 . .
Dawood was excited to host PA State Rep. Andrew Lewis today as he toured our headquarters, which is located within the 105th District. . . .
Dawood Engineering’s GIS group is proud to announce that we have been awarded the ArcGIS Online Specialty status. 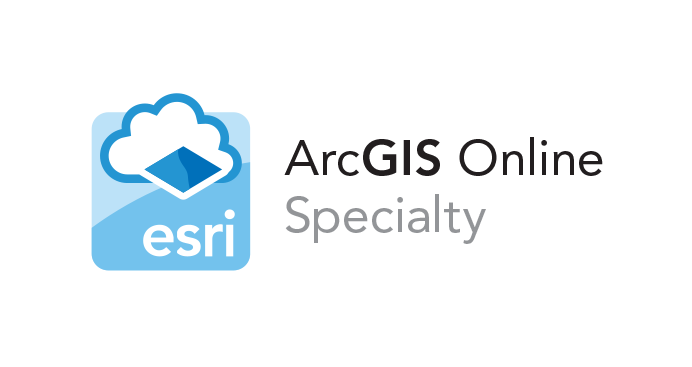 The ArcGIS Online Specialty designates partners in the Esri Part . . .